‘Heat Wave’ is not a timeless piece of literary genius and that is exactly why I love it. It reads like a fabulous piece of fan fiction. As an avid (obsessive?) 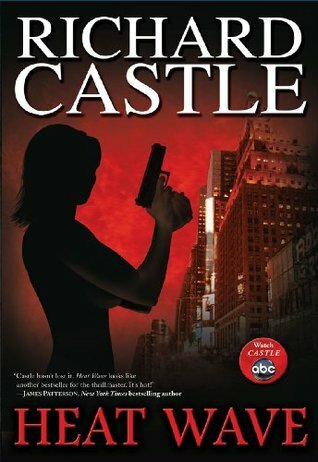 fan of the television show ‘Castle’, it is a thrill to see moments in the book that were clearly inspired by what happens in the show. It is pulpy and easy to read. It is perfect for by the pool, or just before bed. It is perfect for escaping into excitement and fun without needing to put in the effort of inferring (which as an English teacher I do for a living!). Guilty pleasure read. Pulpy, flawed goodness. Would recommend with that caveat.